Look Mexico has never been a band to take things too seriously. A cursory glance at the band’s album and song titles reveals a wealth of wordplay and film references, and Uniola is no different. For its first release in five years, Look Mexico mined the works of Vin Diesel for song titles, creating a fun guessing game for Diesel diehards in the process. 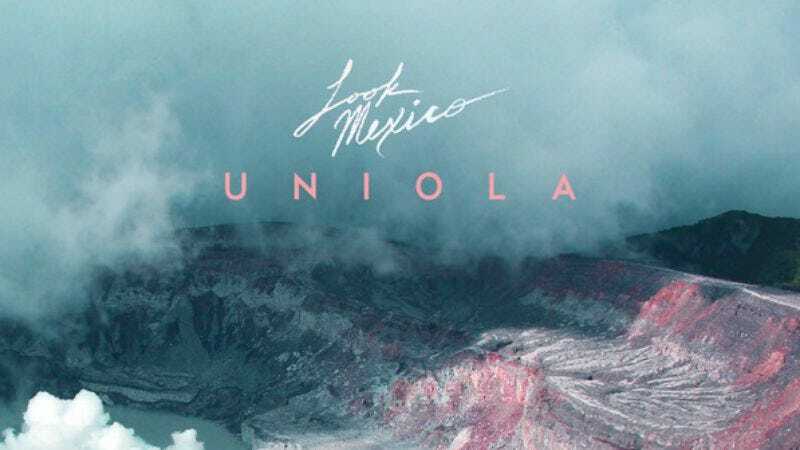 What’s more important, though, is that Uniola shows that even as time has passed, the band’s take on math-rock remains as fresh as ever. On June 24, Tiny Engines will release Uniola, but The A.V. Club is streaming all of Look Mexico’s third record right now. It’s a welcome return, as the band is found offering the biggest hooks of its career (“I Even Got This Scar To Match”) alongside some of its most dazzling instrumental passages (“We Are Groot”). And while all that technical wizardry is nice, as Uniola proves, this time it ain’t just about being fast. Pre-orders for Uniola are available now through Tiny Engines.